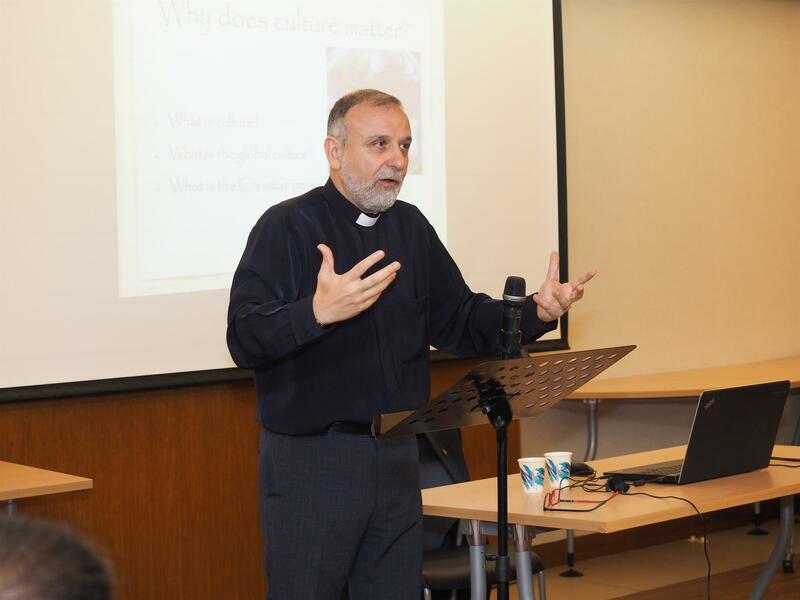 The Revd Nadim Nassar, executive director and founder of the Awareness Foundation, led a workshop for aspiring peacemakers on 16–17 November at St John’s Cathedral. 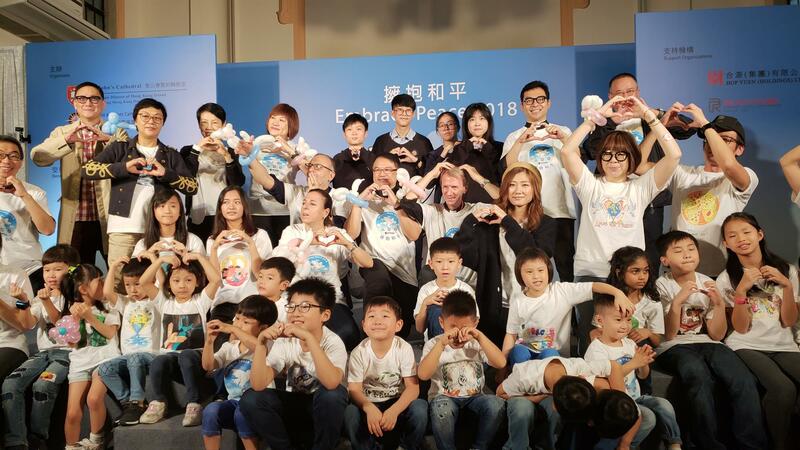 Jointly organized by St John’s Cathedral, Holy Trinity Cathedral, and All Saints’ Cathedral, the Ambassadors for Peace workshop was part of their Embrace Peace Project 2018. The workshop was split into three sessions, each focusing on a different topic. The first was on diversity and differences, the second on belonging and citizenship, and the third on the art of peacemaking. 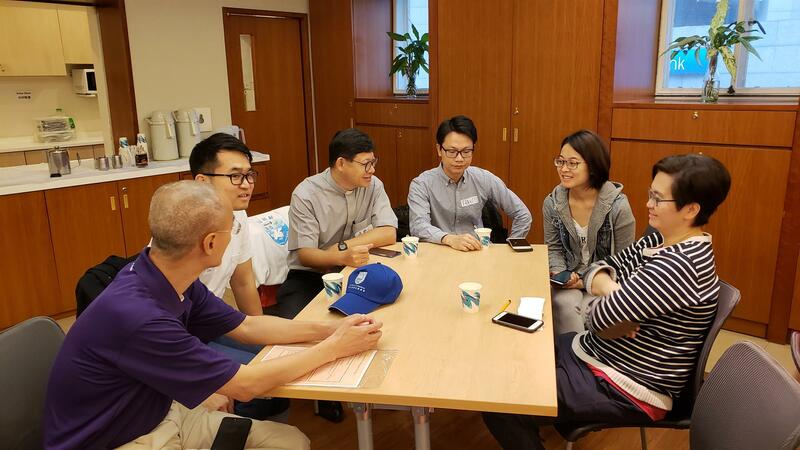 At the end of every session, a theologian from a local university or seminary college gave a presentation that inspired the participants to reflect upon theological issues related to the session’s topic from the Hong Kong perspective. Prof Simon Kwan, associate director of the Divinity School of Chung Chi College, the Chinese University of Hong Kong, gave the address at the end of the first session; Dr Mary Yuen, instructor in ethical theology at the Holy Spirit Seminary College, the second session; and Dr Kwok Wai Luen, associate professor at the department of religion and philosophy, Hong Kong Baptist University, the third session.